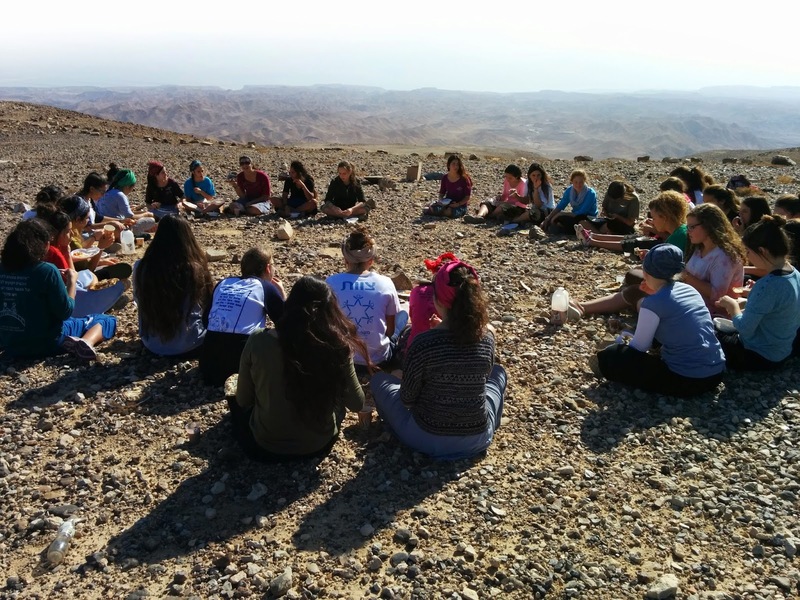 Ulpanat Bnei Akiva Neot Avraham, in the town of Arad, is set to become the first girl's high school in the YBA Network to provide a unique curriculum of environmental studies. The new curriculum of theoretical and experiential “learning in nature’s classroom” will be modeled after the highly successful program for boys at YBA Yeshiva High School for Environmental Studies – Sussya. Arad is located just 30 minutes down the road from Sussya, which will allow the two schools to share faculty members who specialize in the subjects that make up the environmental curriculum, including Geography, Geology, Ecology, Biology and Botany. "Experiential learning through interacting with nature has been shown to be very effective in teaching students with learning disabilities, especially ADD and ADHD," says Haim Bar-Hai, YBA Sussya's director. "The students retain what they have learned in the field much better than if they had learned it from a text book." We are looking forward to seeing UBA Neot Avraham follow Sussya's lead in training young scholars who will become Israel's future leaders in Environmental and Land of Israel Studies.